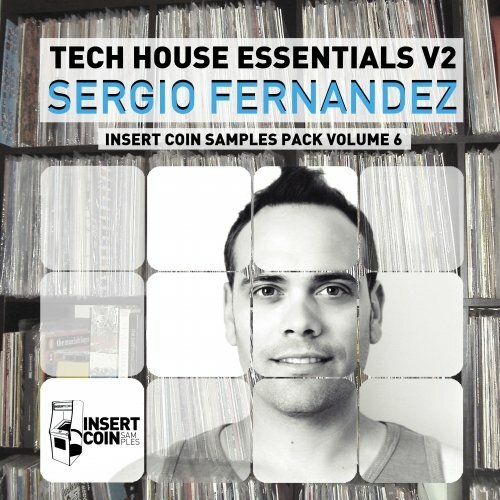 Stereo Productions releases their first ever Sample Pack for electronic producer and music makers under their own sounds library label 'Stereo Productions SoundsPack" with one of their outstanding Iberican producers, Sergio Fernandez! Known as one of the best Iberican Ambassadors and a master of Tech House, Mr. Fernandez's productions are always sharp, clean and great sounding. Now you can enjoy all of his favourite sounds in one great collection! 14 Clap Loops that get the groove going. 23 Glitched Vocals to add some human voices to your groove and get the party started! 25 Groovy Bass Loops that get that bottom end going and give it the warm feel it needs. 27 Hi Freq Loops filled with hats and shakers and high end tops to layer with. 10 Kicks that drive your track and pound the speakers proper. 17 Music Loops filled with different elements to add to your track.